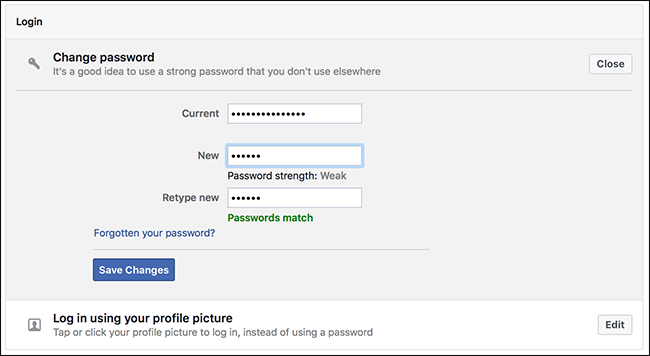 Most people use terrible passwords. 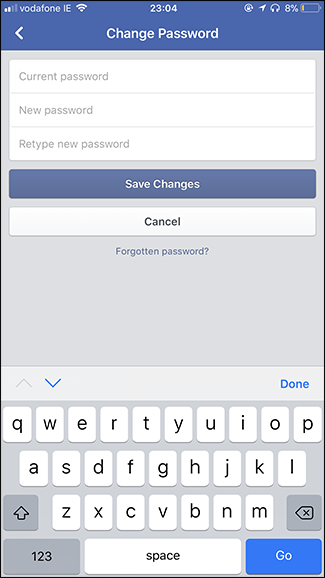 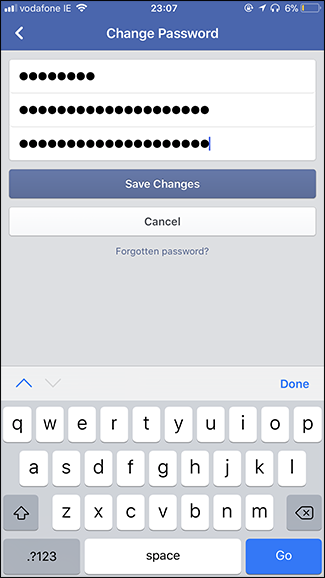 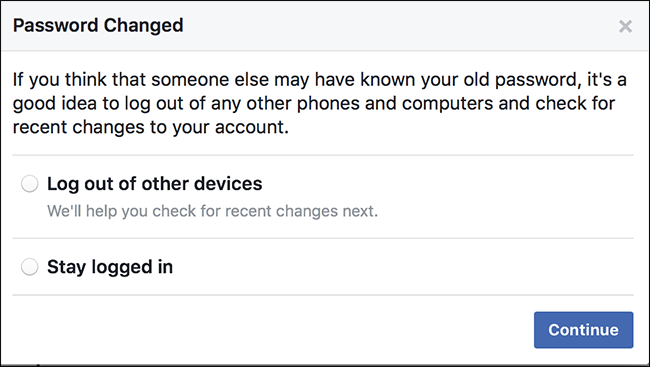 If you’re one of them, you should change all your important passwords to something a lot more secure—and believe it or not, that includes Facebook. 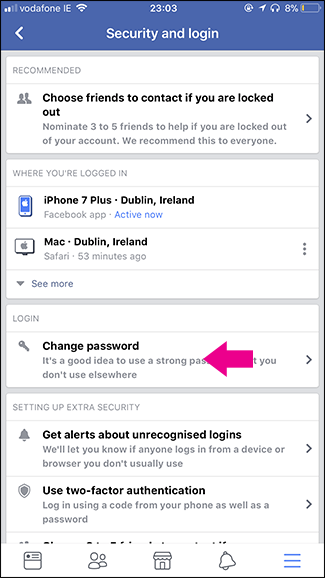 On the WebLog in to Facebook and go to Settings > Security and Login. 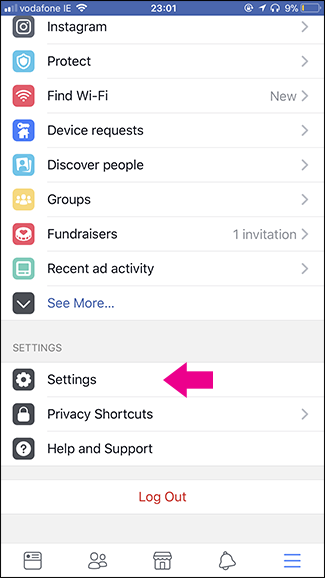 You can get there directly with this link. 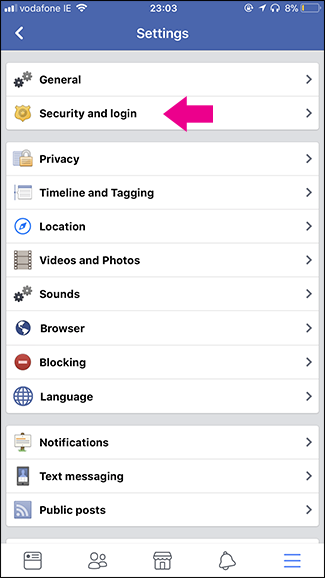 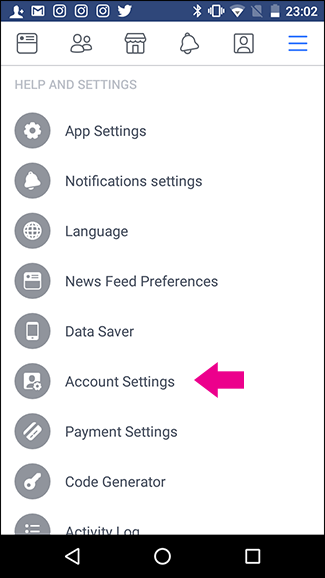 On iOS or AndroidOpen the Facebook app and go to Settings > Account Settings.